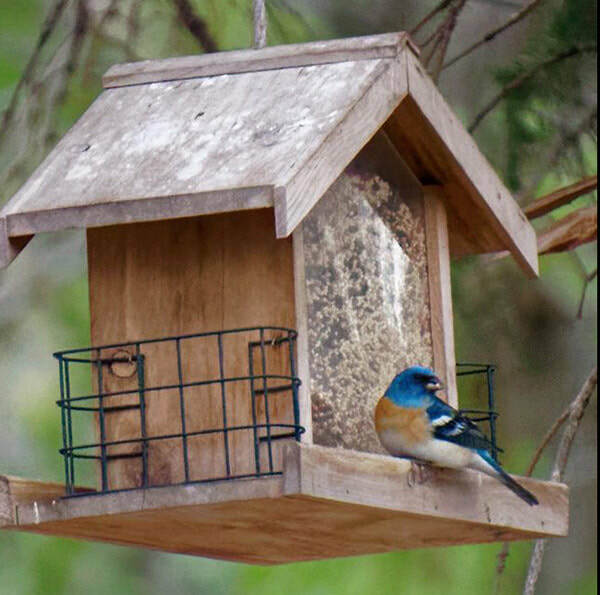 Bird watching is one of the fastest growing hobbies in North America. Whether you go to the birds or bring them to you, it provides hours of entertainment. 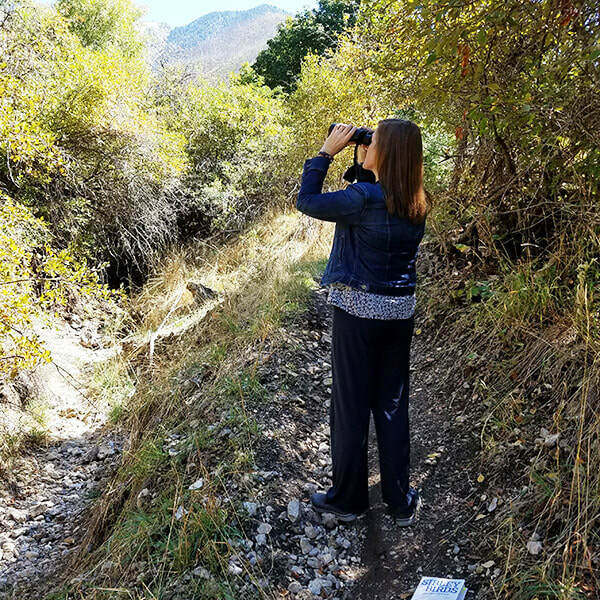 When you become involved in bird watching, you learn more about the world around you and become more involved in helping preserve habitats for our feathered friends! 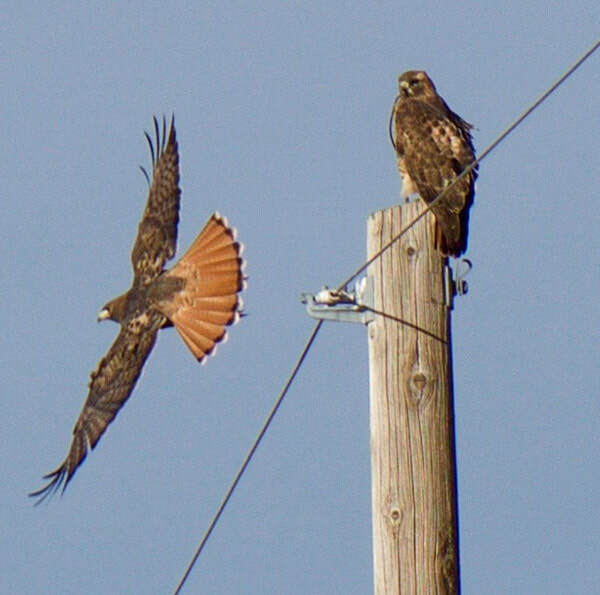 ​Happily, we have a great variety of birds in Alpine. We'd like to help you identify them as you see them in our parks and in our backyards! ​Click on the text or photos below to find out more information!